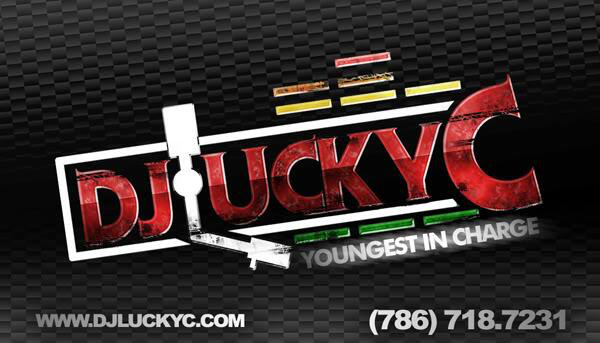 Wats Up Folks! All My Smokers, Wats Goooood? 2day is 4/20 and for those who are Unfamiliar, it is National Weed Day! A Holiday for Some, Regular Day for Others But Either Way We Got New Music and Shoes! 1st Up: The Homie @Jigg305 Drops the Highly Anticipated Mixtape "High Grade" and It is a Must-Have! 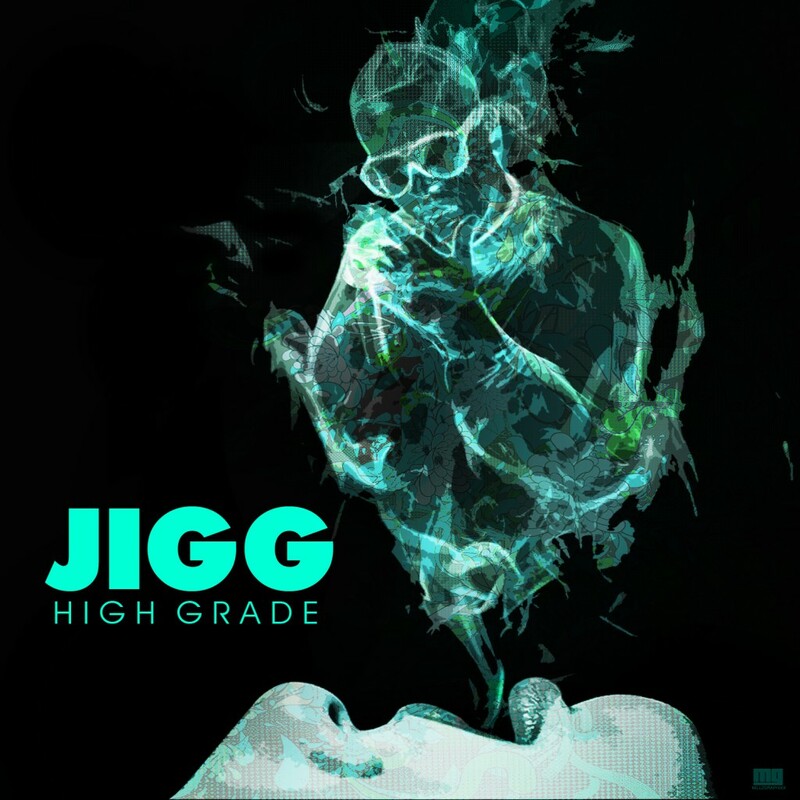 Jigg Provides a Homerun and This Mixtape Will be Regarded as a Classic When Its All Said and Done! 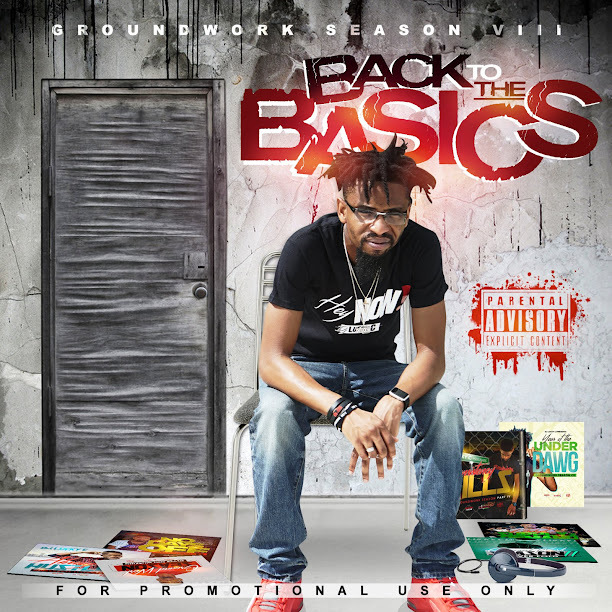 Next Up: The Big Homie @ThaRealJayFresh Delivers His Mixtape "757 Musik" and Another Banger! Met the Homie when Doing an Event at FIU awhile Back and I Knew Then He Would Have a Big Year Soon! This is the Year! 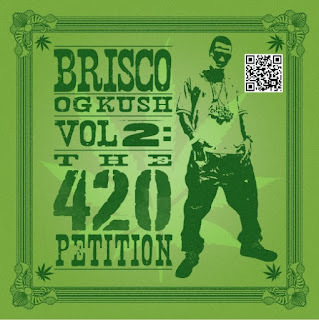 Last But Not Least: The OpaLocka Goon: @BriscoOpaLocka Returns With The Sequel to the OG Kush Mixtape that Dropped Last 4/20! "OG Kush Part 2: The 4/20 Petition" Features Bris and Many of Ya Fav. Artists! Sneakers of the Week: Air Jordan 12 Low "Taxi"